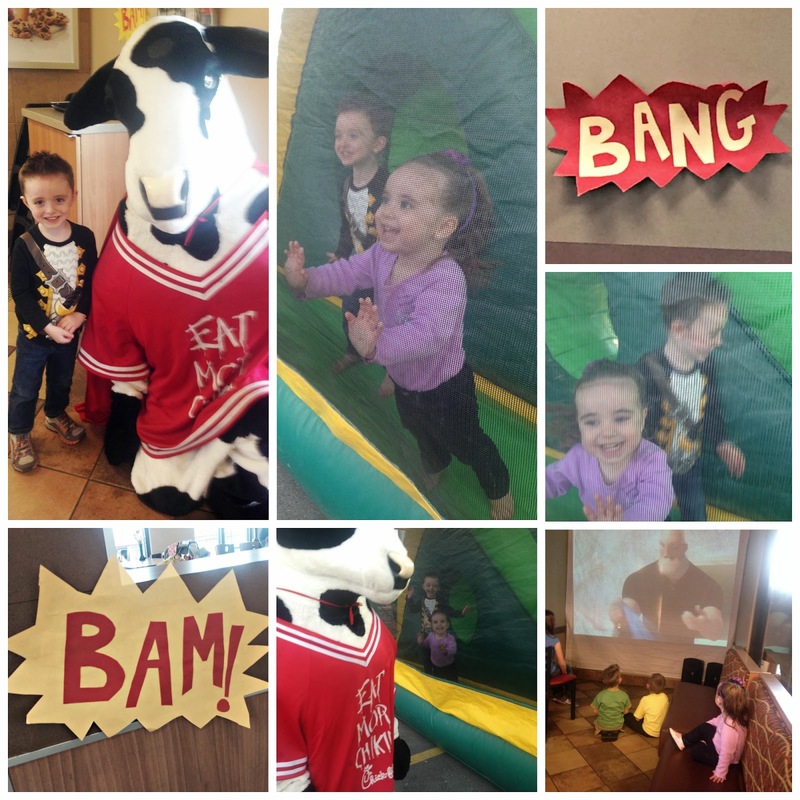 Chick-Fil-A has fun family nights each month and last month was Super Hero night. They had fun signs through out the restaurant, everyone wore capes, and they had a "No Villains Allowed" section roped off where they showed The Incredibles. They had a bounce house for the kids and the Super Hero Cow even got in and jumped with them. We sure do love Chick-Fil-A! 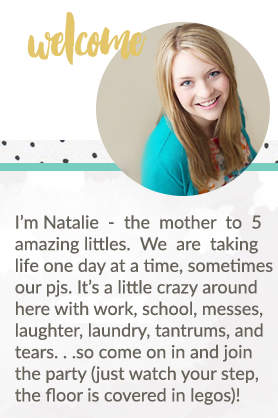 They are an awesome company that really does focus on families.